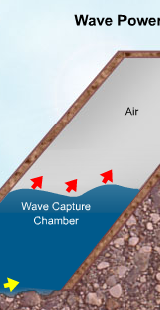 Image: "Wave Energy" game by Chongwei in Beijing, China. Read and share our archived newsletters! 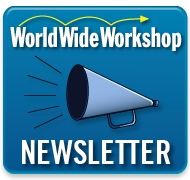 Subscribe to the World Wide Workshop Newsletter to receive a monthly update about new activities and initiatives we are launching, and other exciting news! Read and share our newsletters with your family and friends!